I consider myself a very calm and balanced, I like to discuss topics of various kinds but on which I have interest and / or admiration. I am a sports fanatic but I follow mainly football and hockey, in my free time I do the same sports such as inline hockey, soccer, tennis and more. 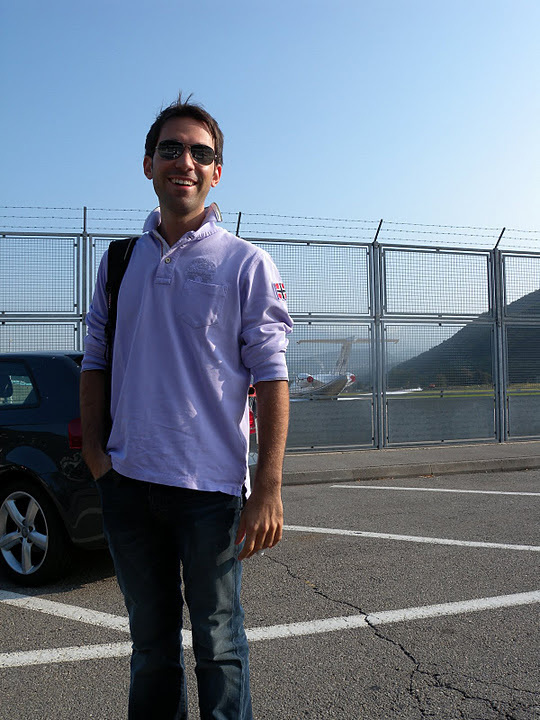 Obviously, my passion for airplanes led me to start the course at the PPL flight school Avilù to fly and realize a dream I grow as a child, after some indecision about which path to follow now i'm doing the course to became an Air Traffic Controller (ATC) at Skyguide, which I terminated with success with the TWR License on 12 July 2014 and actually I work in the Tower of the Swiss Air Force Base of Locarno (LSZL / LSMO).